The Blue Hole Secret Falls is blue, deep, splendid and offers more than the other water attractions. This water-falls offers plunge in, rope swing, dive, swim and even a little cave exploration. 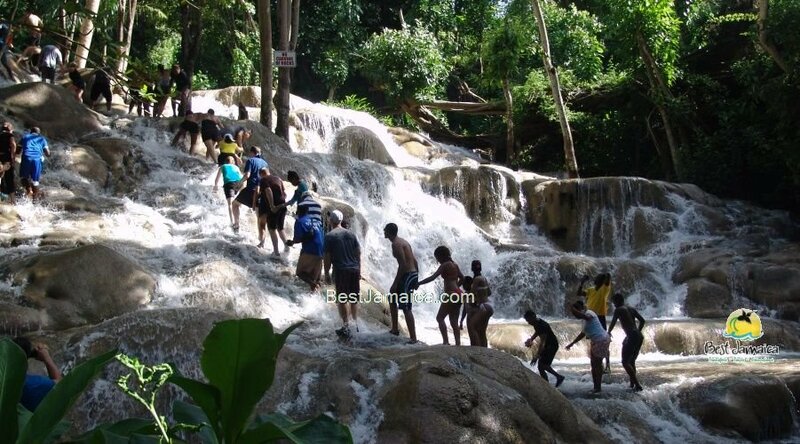 A Day Tour to Dunn’s River is one of the best things to do in Jamaica. Best Jamaica, the most guest centered Tour Company in Jamaica provides top quality private excursion to this exquisite place. 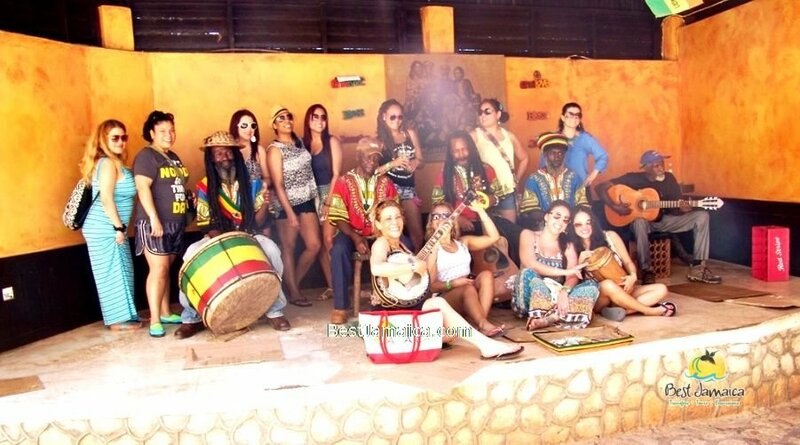 Visit the birth place as well as the final resting place of the reggae King Bob Marley. These two river excursions make a great combination for all the water loving folks. 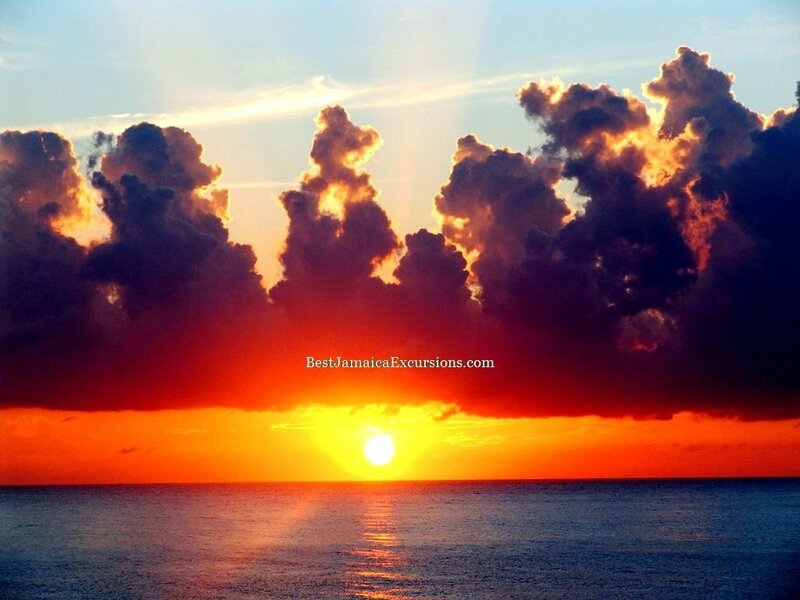 The resort town of Negril needs no introduction, home of the famous Seven Mile Beach, Cliff Diving and magical sunsets. This is a once in a lifetime opportunity to visit natural wonder. 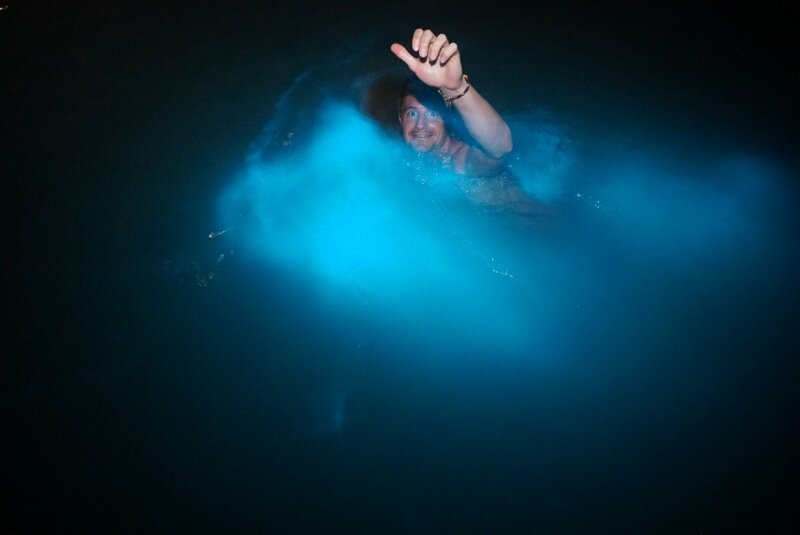 Millions Dinoflagellates live in this body of water and has a result when the water is disturbed it glows. Here we go again with another another unique excursion. No where else in the world one can hand feed hummingbirds that live in the wild. 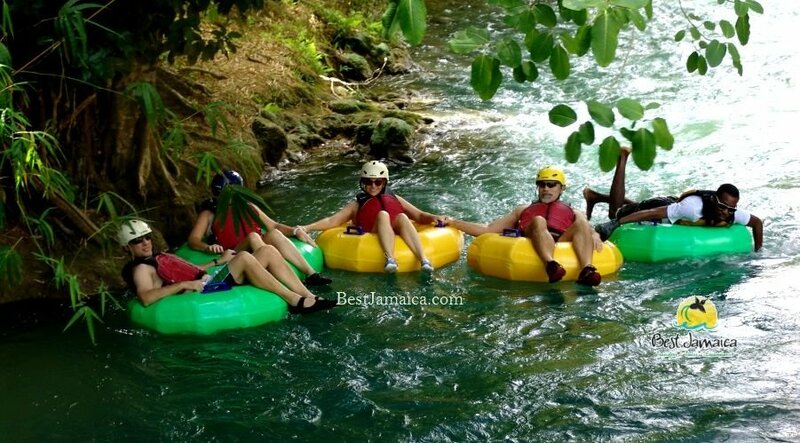 Back in the 1970s rafting was the quintessential excursion in Jamaica. It was customary to see the pictures of people meandering down a gentle river. Horses are magnificent creatures; undoubtedly, it is the dream of many persons to mount a horse and better yet, to take a horse for a swim. There is a magnificent water fall that is located in what is the lesser known coast of Jamaica; the southern coastal area of Jamaica when compared to the north coastal area is less travelled by visitors.